Easter eggs containing great deals and prizes such as free bottles, free shipping and much more are hidden in our product categories. You just need to look through the categories of our webshop, find them, check the details and redeem fabulous prizes! 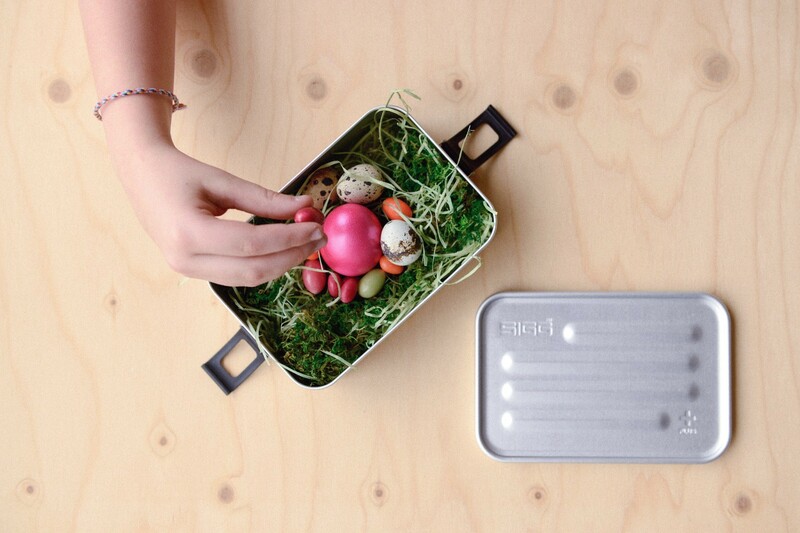 THERE WILL BE NEW EASTER EGGS EVERY DAY! 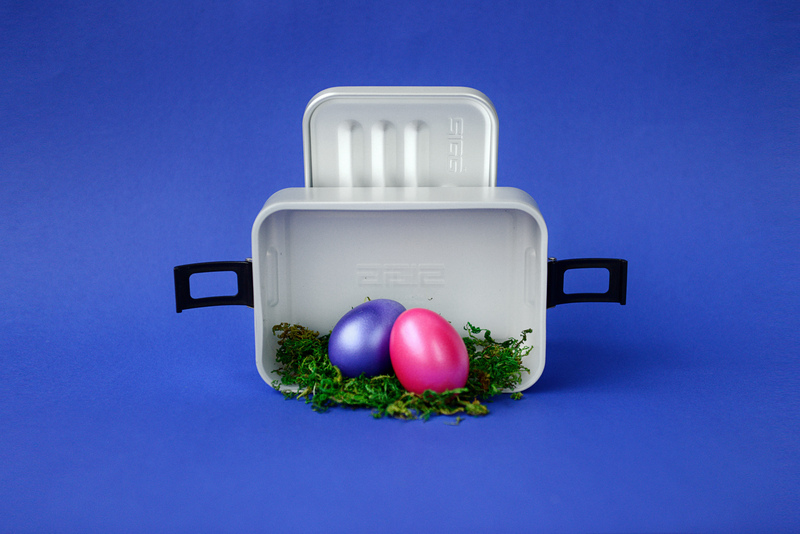 Enjoy the egg hunt at SIGG.COM!